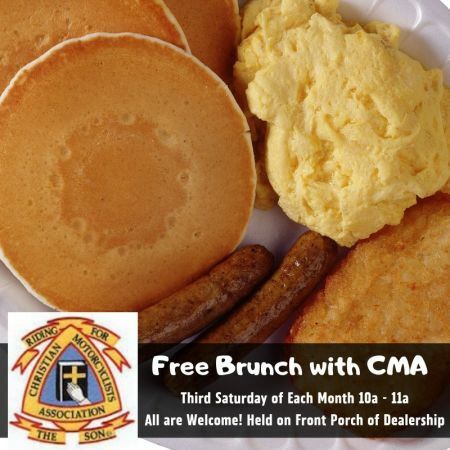 Join CMA for their monthly FREE brunch on the front porch. Yummy home made breakfast served up from 10a - 11a! Everyone is welcome to come and Enjoy.